Buying or selling a home involves making some of life’s most important decisions. Erica Abbott can help you make the right ones. 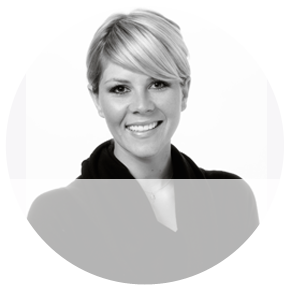 Erica Abbott is a full-service real estate agent specializing in Homes in and around San Luis Obispo. She's successfully represented a variety of buyers and sellers with a wide range of real estate needs. Erica has a thorough and up-to-date knowledge of San Luis Obispo, Arroyo Grande, Templeton, and the surrounding communities, as well as a network of professional contacts, from home inspectors to mortgage advisers, ready to assist you further. As residents of the area, she can also give you an insider’s perspective on the exemplary quality of life in SLO County and detailed information on the advantages and disadvantages of specific communities. Erica's goal is to make sure that you have everything you need to make the best educated decisions. She want to make the whole process as stress-free as it can be for you. Please browse through our site to learn more and don’t hesitate to contact Erica for more information.